Zodiac horoscope love Leo 2011. What's in store for the Leo zodiac sign this year? Find out with our free Leo love horoscope 2011 edition! Leo 2011 - 2012 love horoscope predictions and zodiac forecasts below are an in-depth look at your 2011 Leo love life. The links above your yearly love horoscope reading takes you to the 2011 - 2012 horoscopes for all zodiac signs or just the Leo zodiac sign. These include daily horoscopes 2011, weekly and monthly money, career and business horoscopes for 2011 - 2012. Don't miss the new Leo yearly horoscope for 2018 or the 2018 horoscope section of our website featuring 2018 horoscope forecasts and astrology predictions for all zodiac signs in the year ahead! Just for you, Leo, your free love horoscope 2011! Click above your reading for even more free horoscopes Leo for love, work and money daily, weekly and monthly throughout 2019! After 5 years in your relationship sector Chiron, planet of healing is moving on, finally releasing the hold that the past has had on you. Chiron leaves on the 9th February, not to return for another 5 decades, but before he does there'll be a chance to resolve things. It's Mars' arrival in your relationship sector on the 16th January that will stir your passions and your fighting spirit, with the Sun's arrival on the 20th January beginning your annual relationship review just as Chiron is getting ready to leave. Mercury's arrival on the 4th February will open the communication lines, with all 3 still there when Chiron leaves on the 9th February. 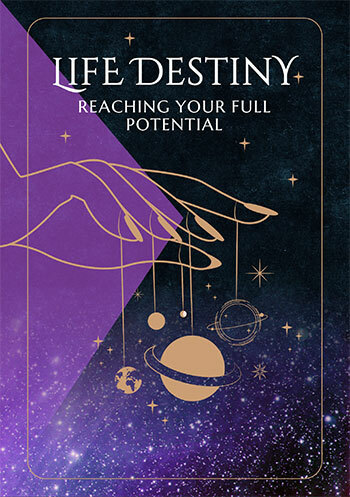 It's then that the past will release you and with Neptune in his last months in your relationship sector a chance to finally chase your relationship dreams. 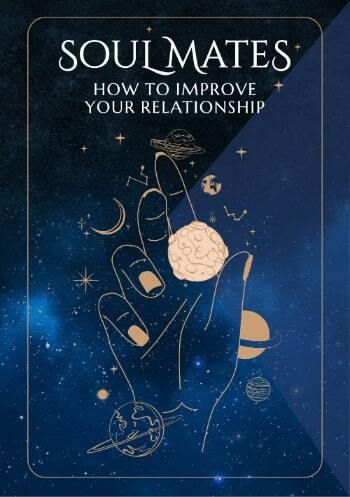 A New Moon in your relationship sector on the 3rd February is going to see you ready to embrace the future. With the Sun leaving your relationship sector on the 19th February, Mercury on the 22nd February and Mars on the 23rd February there'll be a few days to take care of business before Venus, planet of love arrives from the 2nd to the 27th March, after the other planets have gone. With Venus and Neptune, the planets of love and dreams on their own for the first time in years, these are destined to be some very magical days on the relationship front. Meanwhile there are some unexpected bonuses on the romantic front at the start of year. As is the case each year Venus, Mercury and the Sun will usually all move through your romantic sector in November and December, at the end of the year, but as you move into 2011 Mercury still hasn't finished what he started and Venus, planet of love is yet to arrive. Venus will move into your romantic sector on the 8th January, just 6 days before Mercury is due to leave on the 14th January and just 8 days before Mars moves into your relationship sector. It's been 8 years since Venus has been in your romantic sector at the start of the year and while she'll return again from the 2nd to the 27th November, these early days will set the scene for a big romantic year, including a total lunar eclipse in your romantic sector on the 16th June. 2011 could be a game changing year on both the romantic and relationship fronts.